Kinfratech Spaces offers integrated solutions for a range of business needs. 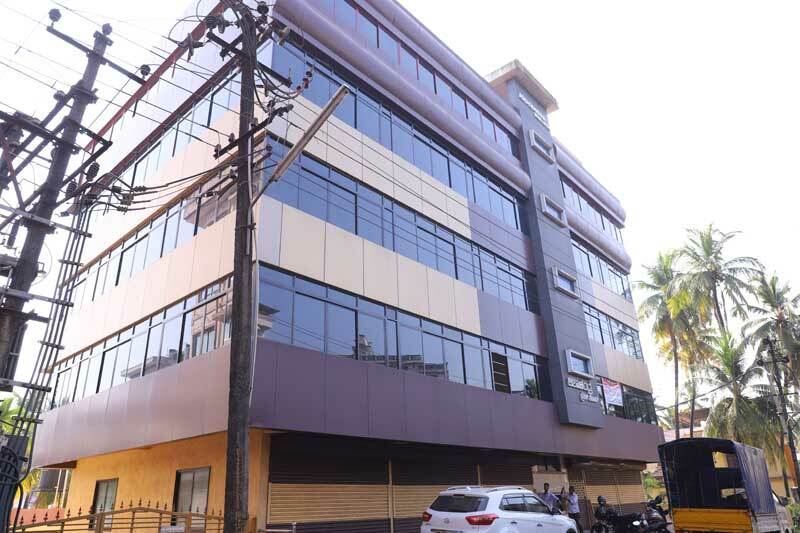 Located in a state of art commercial building – ‘ASHACHANDRA TRADE CENTRE’ approved by Udupi Town Planning Authority, the property is located Opposite Court Road, Udupi city, which is the most prime location for any office space in Udupi. 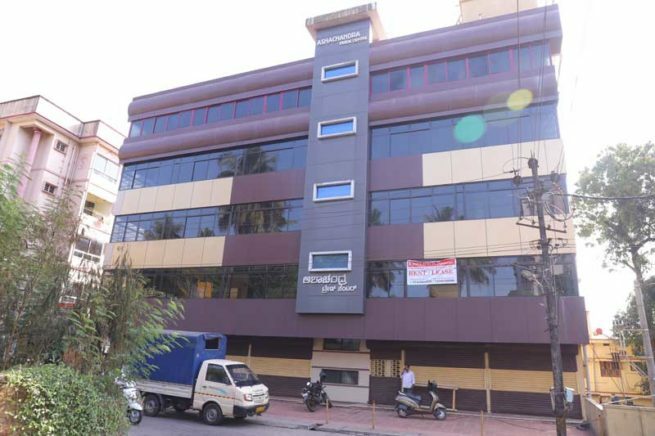 Kinfratech Spaces is spread over Basement, Ground, 1st, 2nd and 3rd Floor, of this Commercial Building with options for retail shops and office spaces designed to cater growing development in the region. A shared and truly open workspace designed for collaboration. Private enclosures built for focused teamwork. An ideal coworking space in one of the busiest locations of the city with all basic infrastructure. Currently two units are occupied by – Pradeep Jogi & Co – A chartered accountant Unit and Unnathi Career Academy – An ISO certified training institute. This space comes with all the necessary features like power backup, dedicated elevator, owner and customers parking spaces in basement and ground floor, water facility and thoughtfully designed private office space that will surely create an everlasting impression to your business. With stylish exterior and thoughtful internal spaces, this center is sure to welcome the customers while being safe and efficient for employees and your business development.